Quintana Roo - The inventor of the original Triathlon Bike. QR don't make Road bikes or Mountain bikes - they focus exclusively on Triathlon Bikes which is why you will usually see a QR amongst the leaders at Kona. Quintana Roo invented the first triathlon-specific bike so triathletes could go faster, and that history is alive and well today in the Quintana Roo CD0.1 Pink Camo triathlon bike with SRAM Rival components. Featuring SHIFT Technology which is an 18mm offset in the downtube that re-directs and concentrates airflow away from the drive-side to the non-drive side. 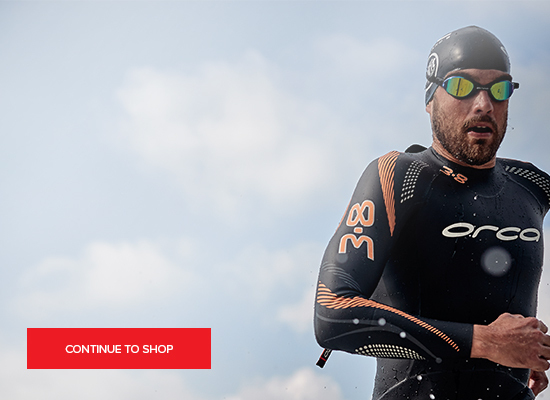 The CD0.1 produces a measurable aerodynamic advantage for all triathletes at every level. Since QR is the authority on time trial bikes, it comes purpose-built with a Profile Design cockpit for a multitude of adjustments to dial-in long lasting comfort. Components include an FSA Gossamer Alloy crankset, SRAM Rival drivetrain and ISM Adamo Road saddle that will inspire years of confident service and riding enjoyment. They’ve also redesigned the rear brake for increased braking performance and improved clearance for the latest generation of wider race wheels. The talented people at QR are innovators in the tri bike arena and they continue to be industry leaders, raising the bar with the Quintana Roo CD0.1 Pink Camo triathlon bike. You can have the bike delivered , however we encourage you to collect from our Southern Store in Reading or our Northern base close to Manchester, where we can provide a free bike fit. Call us on 01625 800 802 to arrange or find out more information. Quintana Roo invented both the triathlon-specific bicycle and wetsuit. The same creative juices that created the innovative fit and features that first made triathletes go faster are flowing again today. In 2009, the goal for Quintana Roo is to completely reinvent the way triathletes can use their bike to gain an advantage. We weren't looking to shave a second with frame design, but really find a way to cheat the wind all while designing beneath the most refined FIST fit and position parameters. Bikes have evolved a little over the years, but the tri bike has essentially stayed the same. In 2009 Quintana Roo wanted to bring a bike to triathletes that was as groundbreaking as the Superform in 1989. The result is the most talked about bike in the field - the CD0.1. Named after it's incredibly low coefficient of drag, this bike is truly groundbreaking just like Ray's Superform. We don't believe the wind tunnel is a marketing tool like most companies: this bike was developed in one.